Interesting, secure, first-floor flat in light airy edwardian house. Overlooking park and river. Always something of interest. Newly refurbished. 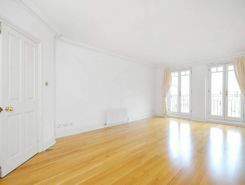 One double and one single bedroom.5min walk Strawberry Hill stn,10min Twickenham main line. Twickenham shops only 5mins away with weekly farmers market. Hi I have two lovely rooms to rent in my recently refurbished home! Great place, easy for station! LONG LET. Situated within the prestigious Richmond Bridge development this beautifully presented, spacious two bedroom third floor apartment boasts wonderful light and airy accommodation with secure off-street parking. SHORT LET. 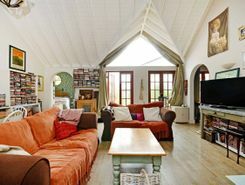 Located on the peaceful Eel Pie Island, moments away from the world famous Twickenham rugby ground, this beautiful two bedroom riverside cottage offers unique and spacious accommodation with a private garden. LONG LET. A wonderful two bedroom raised ground floor flat with fantastic bright living space and original features, beautiful wood floors and a 90" wall mounted retractable projection screen. LONG LET. Situated in the heart of Twickenham, this superb one bedroom second floor flat offers a large open-plan reception room with a South-West aspect, a generous double bedroom and an off-street parking space to the rear. 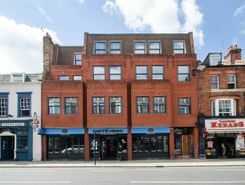 Property marketplace TheHouseShop.com have been helping consumers letting, renting, buying and selling houses online and have gathered detailed knowledge of the Twickenham in Greater London property market allowing users to save money along the way. Property marketplace, TheHouseShop.com, showcases property listings from private landlords, private sellers, high street agents, online agents and developers – meaning that tenants and buyers can find a unique selection of property from both professionals and homeowners. Whether you're a seller, a landlord, or an estate agent, you can use TheHouseShop property marketplace to advertise your properties to tens of thousands of buyers and tenants who visit the site each day looking for property in Twickenham in Greater London and the surrounding areas. Private sellers and landlords can generate more interest from buyers and renters by using TheHouseShop's marketing boost options. TheHouseShop have helped thousands of Twickenham in Greater London's private landlords to find great tenants quickly with our free tenant-find service. 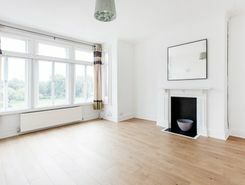 People looking for property to rent in Twickenham in Greater London will find a wide selection of houses, flats, apartments, bungalows and maisonettes available from letting agents and landlords on TheHouseShop.com. Tens of thousands of tenants visit TheHouseShop to find cheap property to rent in Twickenham in Greater London's most popular locations and can tailor their search to suit their preferred location, style of property and weekly or monthly rent budget. 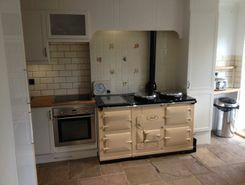 TheHouseShop.com showcases thousands of properties to rent including private landlords accepting DSS, 4 bed houses to rent, rental properties with pets, studio flats, 2 bed apartments and more in Twickenham in Greater London and the surrounding areas.. TheHouseShop carries unique property to rent direct from private landlords, so tenants can find rental homes that they won't find on other big property websites. Renting property in Twickenham in Greater London is hugely popular and home-hunters can save money on administration fees by renting direct from the landlord. 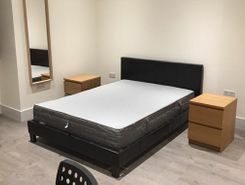 People searching for affordable rooms to rent in Twickenham in Greater London can find cheap rental options in TheHouseShop's Flat Share section. 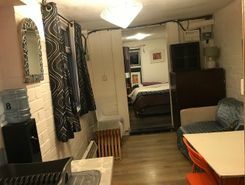 Tenants who have a minimal budget but still want to live in popular central Twickenham in Greater London districts should explore our Flat Shares section, which offers an affordable alternative to renting a whole property. 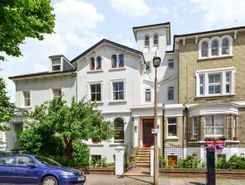 TheHouseShop offer a Guarantor Service to all renters which allows them to secure a UK based guarantor to help secure their ideal rental home in Twickenham in Greater London. TheHouseShop offer a free online rent calculator to help private landlords in Twickenham in Greater London find the true value of their rental property. Private landlords using TheHouseShop are given access to a number of landlord services including tenant referencing checks, rent collection, online tenancy agreements, landlord insurance and more - on top of advertising all their rental properties free of charge. Landlords can safeguard their property with tenant reference checks on TheHouseShop.com which include tenant credit score, rental history, background checks and more. Tenants can sign up for free property alerts and receive instant email updates anytime a new property to rent in Twickenham in Greater London appears on TheHouseShop.com website. 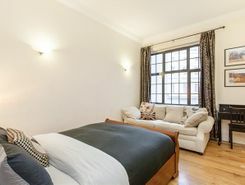 TheHouseShop showcases a selection of cheap Buy To Let properties in Twickenham in Greater London from professional and private advertisers that would make excellent investment options for landlords and BTL investors alike.